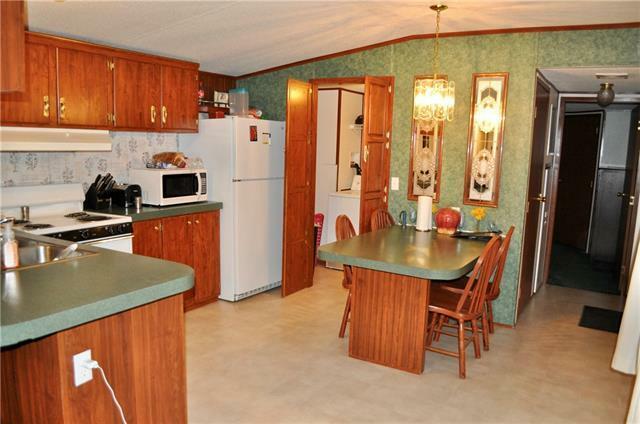 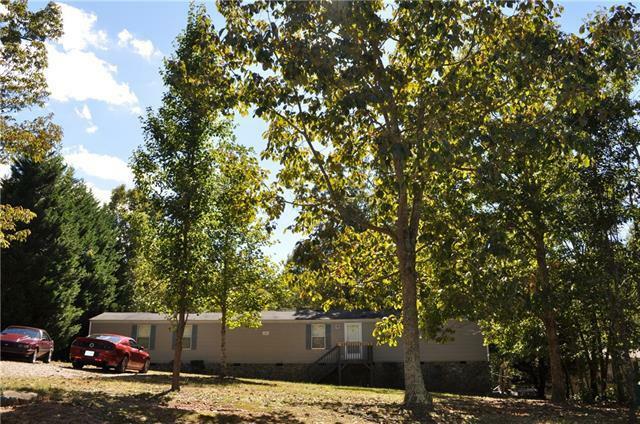 Move in ready 3 bedroom, 2 bath manufactured home on 3/4 acre lot. 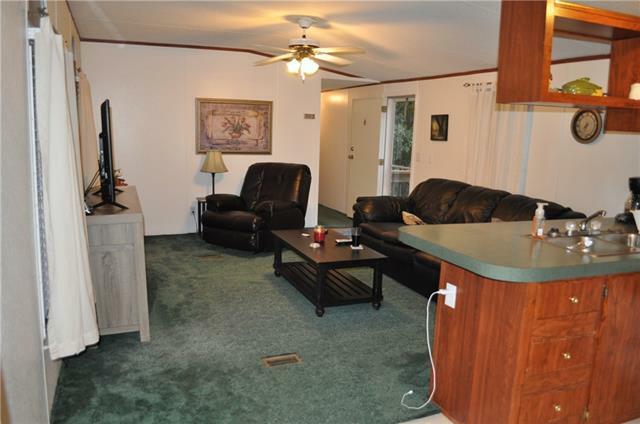 Home boasts spacious rooms with lots of storage, very well maintained. 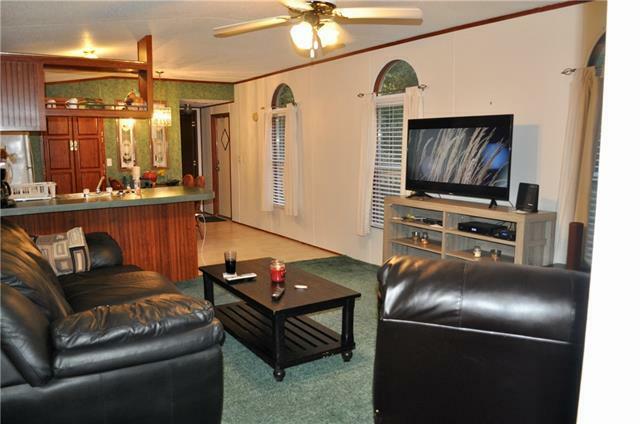 Located in quiet Maiden neighborhood but only 30 minutes to Charlotte or Hickory.